Performed during the Christmas show with Patti Scialfa, Lisa Lowell, Soozie Tyrell, Garry Tallent, Bobby Bandiera, and The Max Weinberg 7 from here. 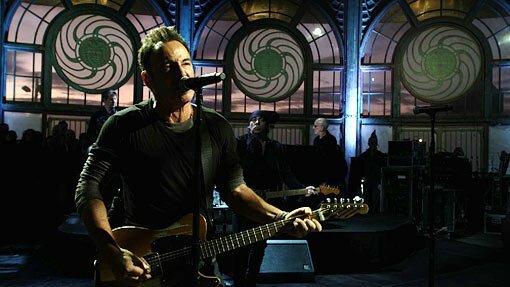 Bruce with the E Street Band in front of a small crowd of around sixty, videotaped for a future webcast and official video release. 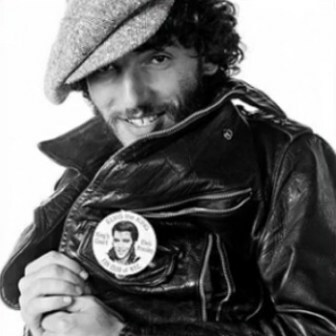 The Band is comprised of the original 1978 performers only, with Charlie Giordano substituting for Danny. "Blue Christmas" is a Christmas song written by Billy Hayes and Jay W. Johnson and most famously performed by Elvis Presley. It is a tale of unrequited love during the holidays and is a longstanding staple of Christmas music, especially in the country genre. 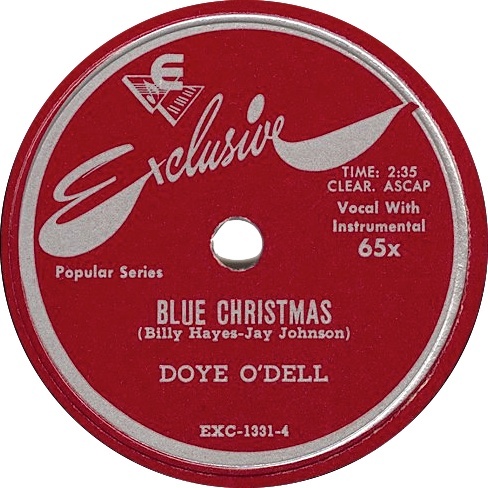 The song was first recorded by Doye O'Dell in 1948, and was popularized the following year in three separate recordings: one by country artist Ernest Tubb, one by musical conductor and arranger Hugo Winterhalter and his orchestra and chorus and one by bandleader Russ Morgan and his orchestra. 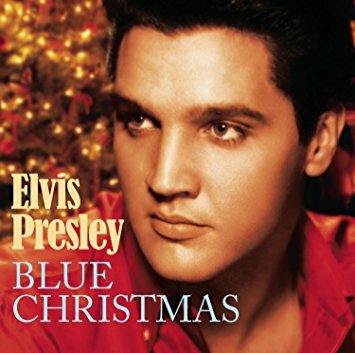 Elvis Presley cemented the status of "Blue Christmas" as a rock-and-roll holiday classic by recording it for his 1957 LP Elvis' Christmas Album.